You need drums? You got ‘em. There’s a ton of drums here: Classic rock, prog rock, shuffles, blues, breakbeats, world rhythms and more. 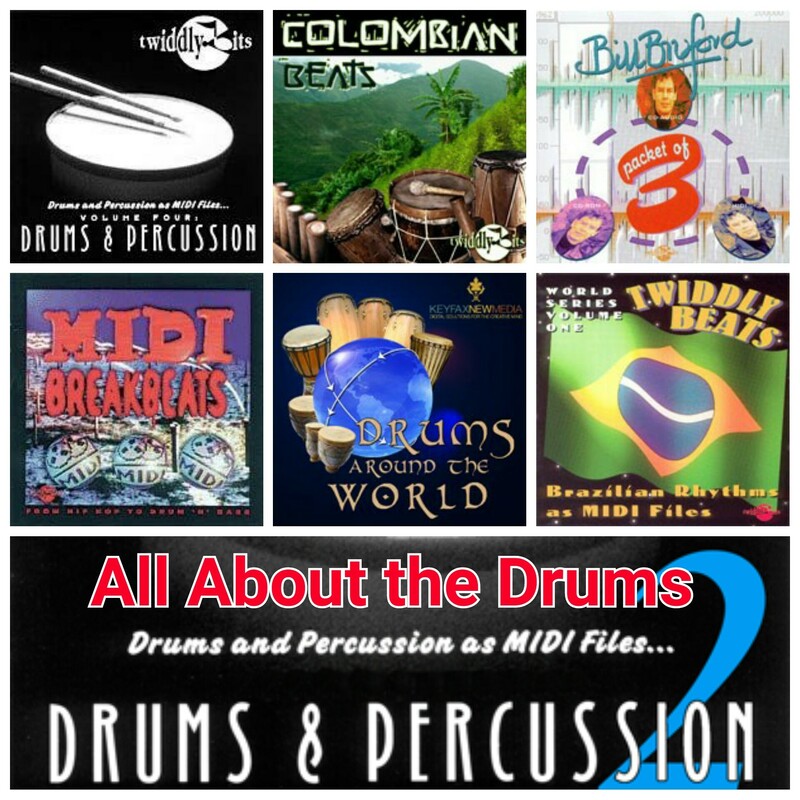 Plus there’s percussion, from congas and bongos to shakers, tambourines, cymbal swells… everything you need to mix and match unbelievably cool rhythm beds for your music productions.